22nd March 2017 is World Water Day; a UN-designated ‘day’ which sees widespread support from across the world. Emphasizing WASH: Water, Sanitation and Hygiene, the day is important for the eye care sector as well. Indeed, providing clean water not only eliminates Neglected Tropical Diseases like trachoma, it also dramatically improves general health indicators and prosperity. 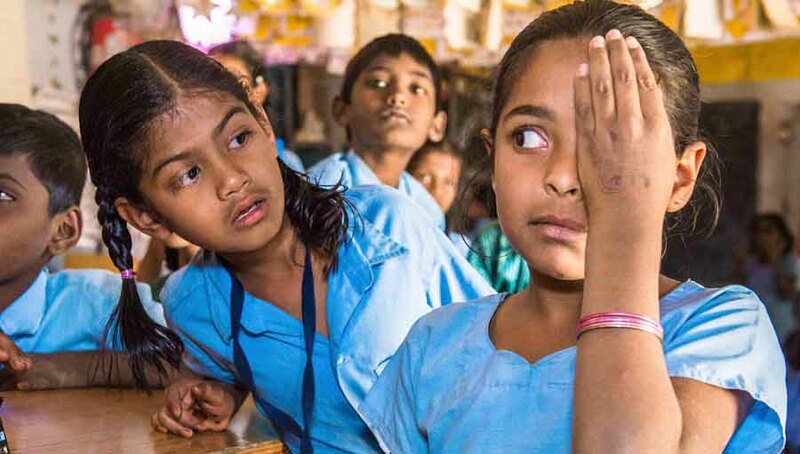 According to the latest WHO data, 12.4 million children world-wide have active Trachoma, 200 million people are at risk of Trachoma blindness, 1.2 million people are irreversibly blind, 2.2 million have impaired vision, and 3.2 million need surgery to avoid blindness from the advanced stages of disease. IAPB Members have played a key role in spreading better sanitation and implementing the SAFE strategy in trachoma-endemic parts of the world. 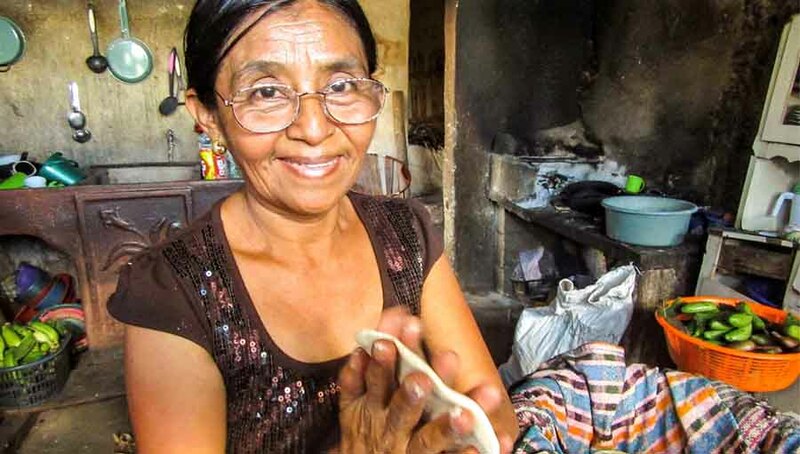 Today, we bring two blog posts from our members working on trachoma elimination. 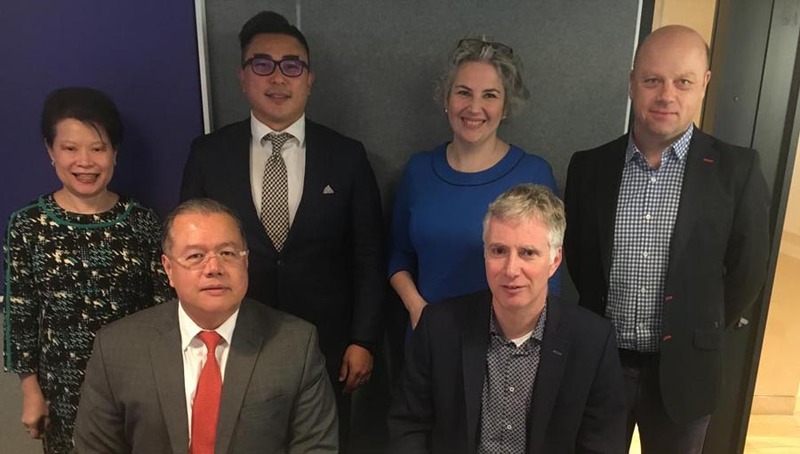 The International Coalition for Trachoma Control (ICTC) writes about the increasing collaboration between organisations targeting NTDs and those that provide WASH facilities; this has led to improved odds for sustainability and better coverage. 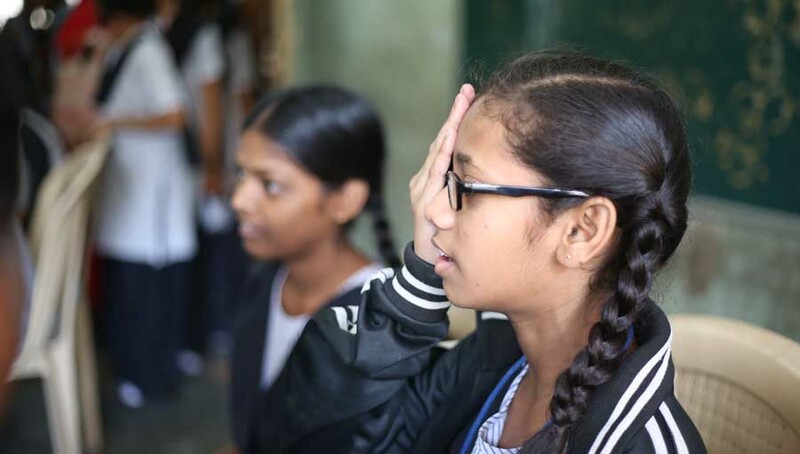 Operation Eyesight Universal, an NGO fighting NTDs, writes about their efforts to dig borewells and supply clean water to nearly 48000 people. 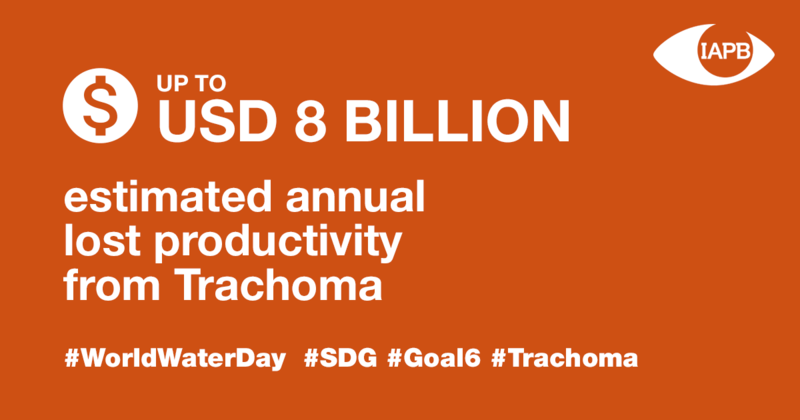 As we mark the day, we do hope trachoma elimination will leave behind a legacy of improved sanitation and living conditions across the world.